Though landlocked, Burundi provides plenty of chances to spend time close to the water, with the capital located on the northeastern shore of Lake Tanganyika. 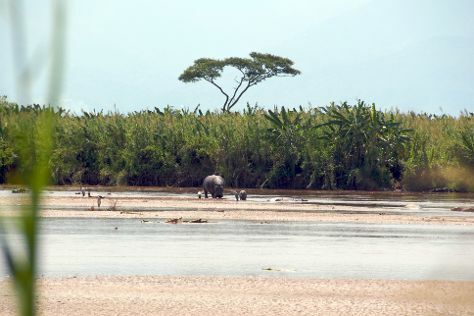 Tourism in Burundi focuses primarily on the capital and the natural areas and traditional towns just outside it, with pristine lakeside beaches to explore, along with tribal villages protecting centuries-old traditions. Civil war affected the country's economy and devastated its population between 1993 and 2005. Political unrest and violence began again in 2015. Burundi is in Africa. Our Burundi trip planner combines visitor reviews with your personal interests to make an itinerary informed by experts, but tailored to suit your style.